I live in Nova Scotia, Canada. 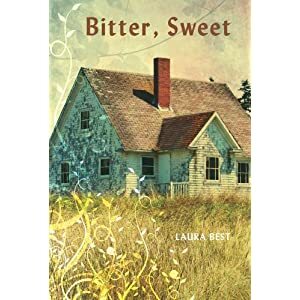 In 2010, my first YA novel, “Bitter, Sweet” was shortlisted for The Geoffrey Bilson Award for Historical Fiction for Young People and made the 2011 Best Books for Kids & Teens list. I also write short fiction for adults. My work has appeared in numerous literary magazines and several anthologies. My short story “Alexander the Great” was nominated for the Journey Prize. 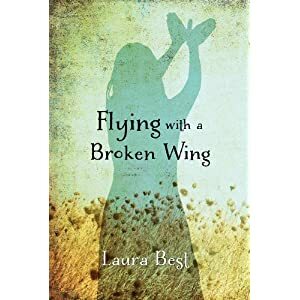 My YA novel, “Flying With a Broken Wing,” was published in September 2013, and made the 49th Shelf`s Most Anticipated Books of Fall 2013 list and The Bank Street College Best Books of 2015 list. 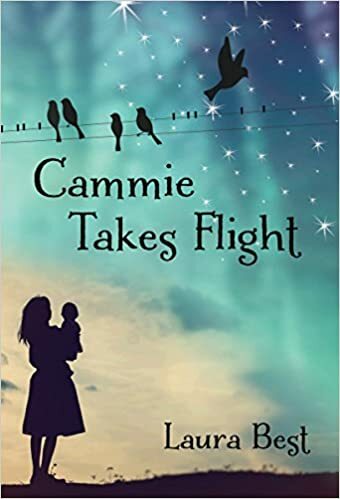 I blog about my writing journey, books, and any little thing that catches my attention. Life is full of many wonderful things. We never know what is waiting for us around the bend. Being an author has given the me opportunity to meet some very interesting and talented people along the way. What an amazing journey this is! 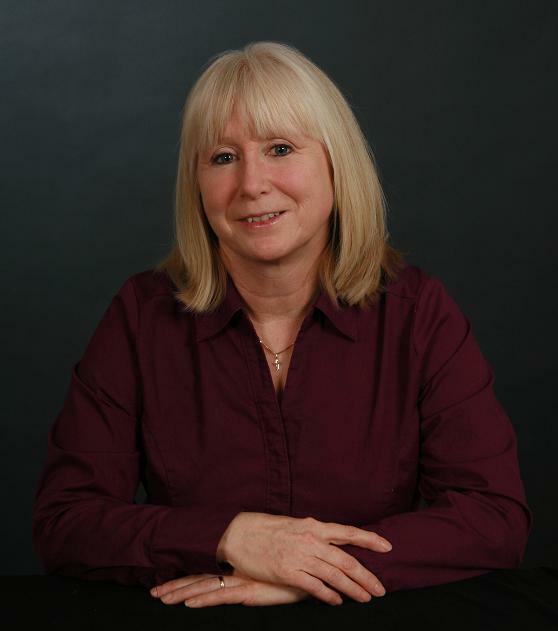 Glad to have you following, Barbara, and welcome to my blog. 🙂 Congratulations on making it to the editing part of your first book! That’s exciting. Are you also a fiction writer? Laura – My first visit but a following was my instant response. I enjoy the comradery anon your writers and the free flowing form of your blog. Thanks for visiting and thanks so much for the follow! I love meeting new people. Hey, Laura. Love your blog and look forward to checking out your work! It is so nice to meet you, Laura. Congratulations on your accomplishments as a writer! I am steering my ship in that direction as well. I live in north Alabama, near Huntsville–we build rocket engines here–only 6 hours from the sugar sands of the Gulf of Mexico. Hope you’ll pop by my site for a visit. I would be so honored to have a published author drop by. Hi Steph, I’m glad you found my blog today! Thanks for the congrats. I’m super excited about my upcoming book, a sequel to “Flying with a Broken Wing” that is coming out in April 2017. Wow! Alabama is a long way from Nova Scotia. I’m heading on over to your blog now. Thanks, Carl. Same to you!